Natural and cultivated area. 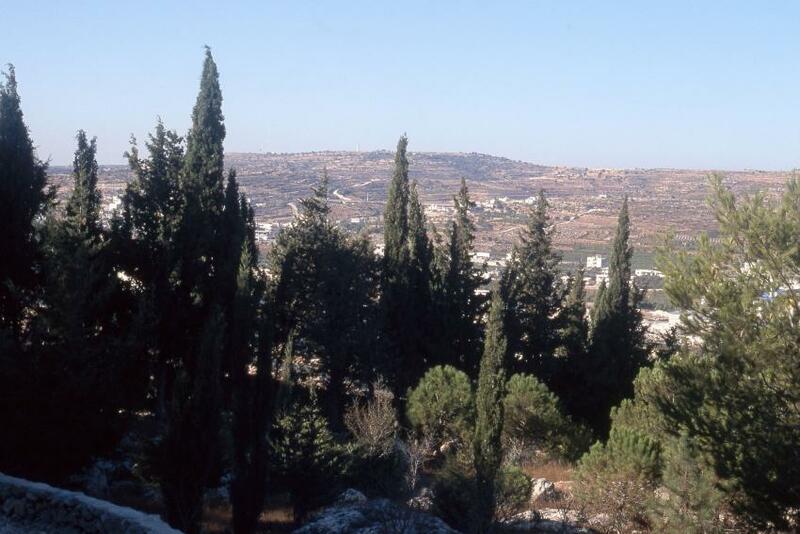 Native trees such as Carob and Syrian Pea Planted trees such as Fig and grapes.Belongs to the Mediterranean Climate, hot Summer and cold Winter. Altitude of 913 m above the sea level.